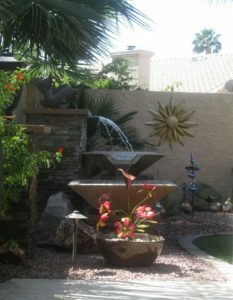 Phoenix Home and Garden 2017 Garden Tour is on Saturday, April 8, 2017 from 10am to 4pm. First of all, this exciting event hosted by the esteemed Phoenix Home and Garden Magazine, is not to be missed. 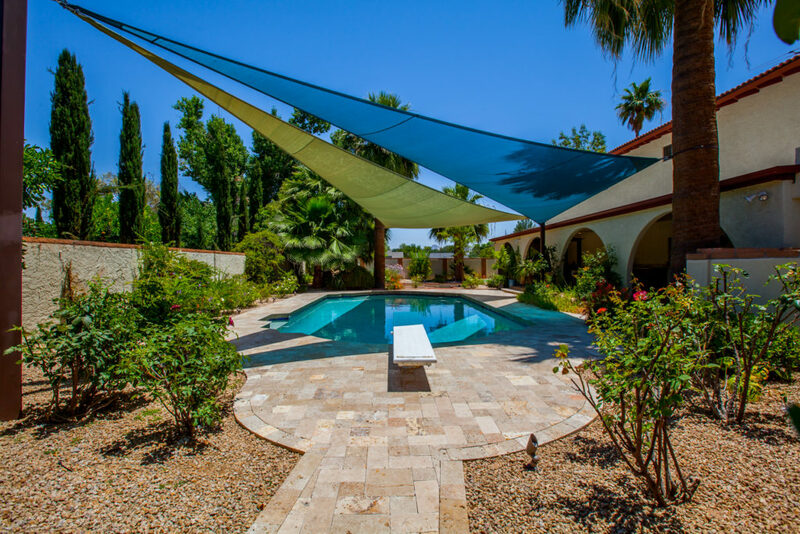 Valley residents and visitors alike will have an exclusive opportunity to tour some of the amazing gardens here, in the Valley of the Sun. 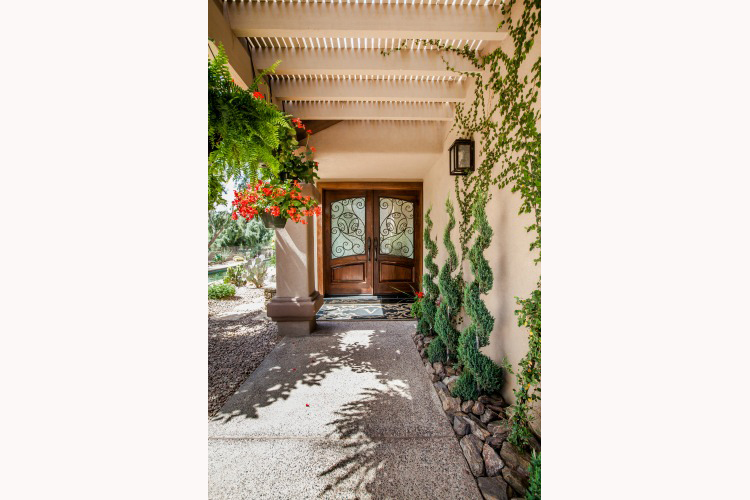 In addition to a self-guided tour, you may run into professionals in the industry of Landscape Design, Gardeners, Magazine Editors and even some plant lovers! 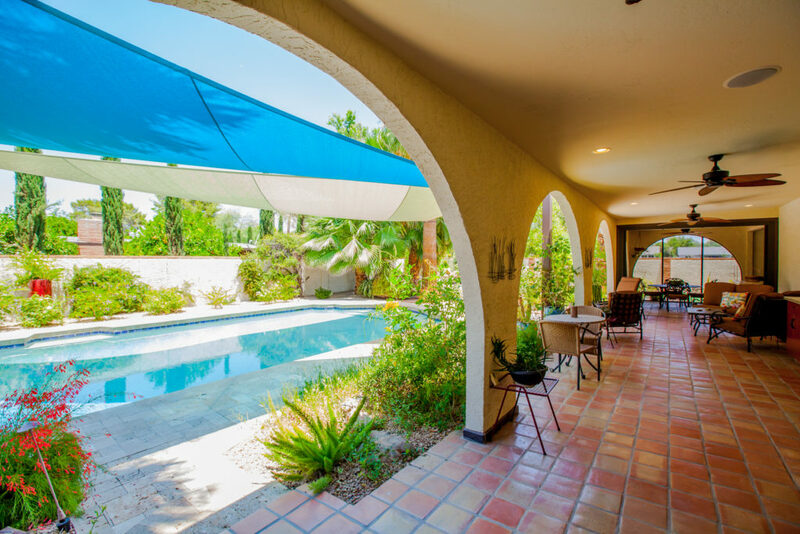 The tour will take place, rain or shine, in and around Paradise Valley. Finally, come out and have your gardening interests piqued. As a result, you may become a philanthropist, with a portion of the proceeds benefitting the Desert Botanical Gardens. Follow the link below to purchase tickets on-line. Come back and comment as to your favorite feature of the Garden Tour. 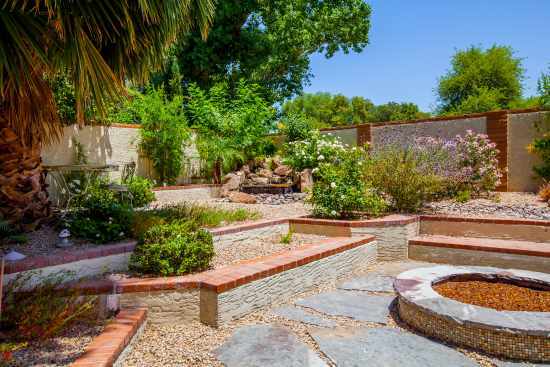 In conclusion, here are some pictures of Gardens in the Valley of Homework Remodels clients’.